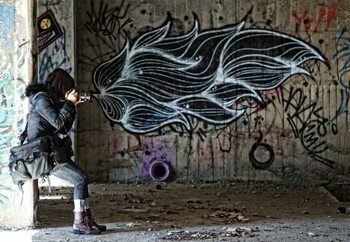 Nezařazené >	New York mýma očima. 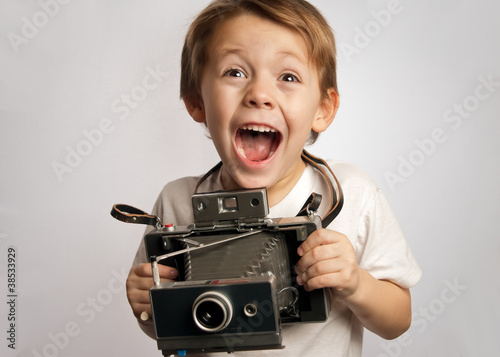 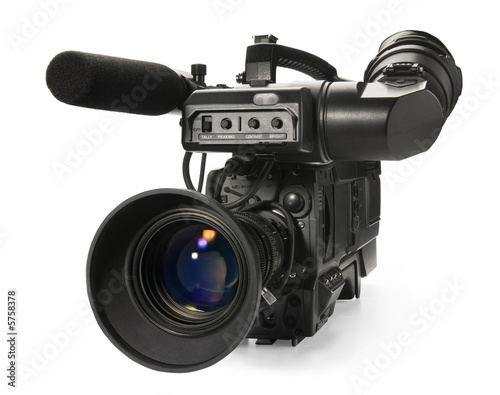 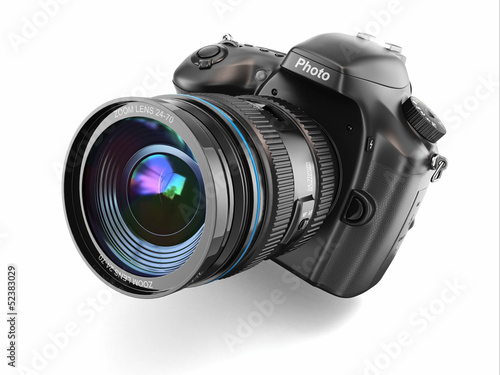 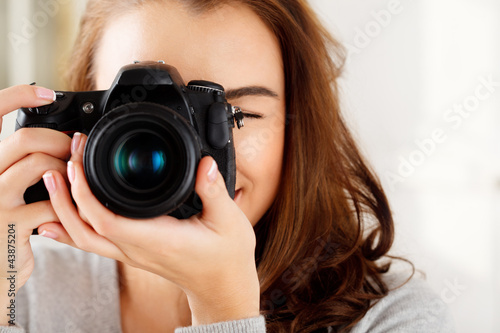 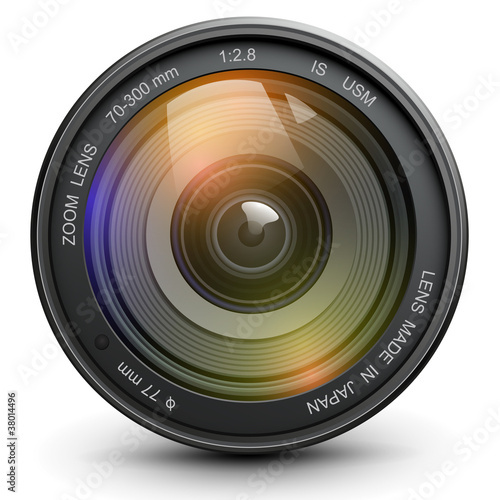 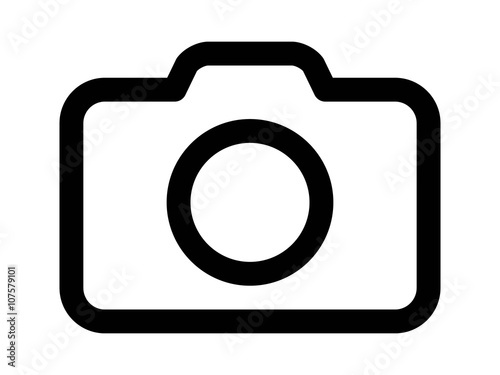 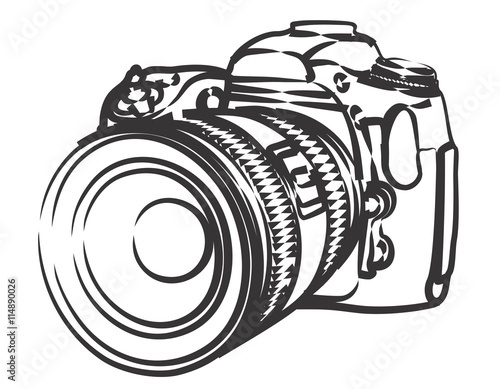 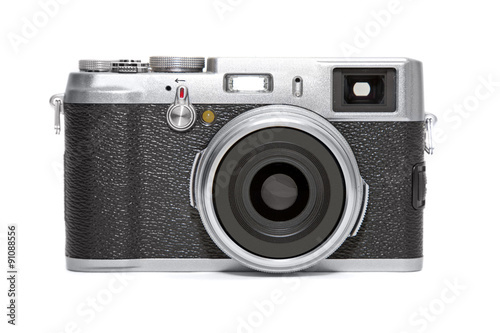 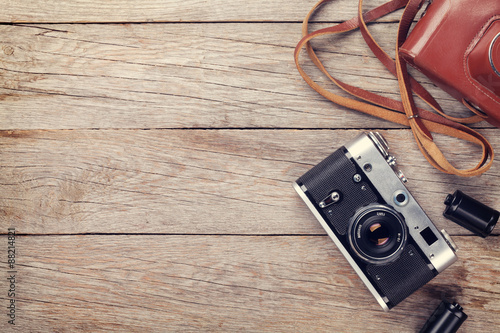 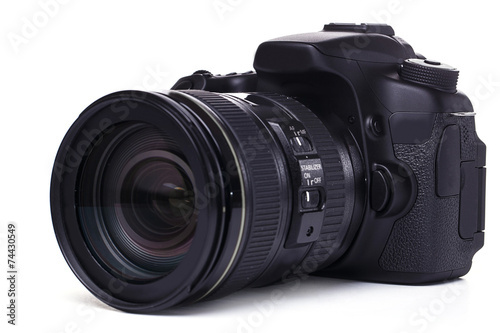 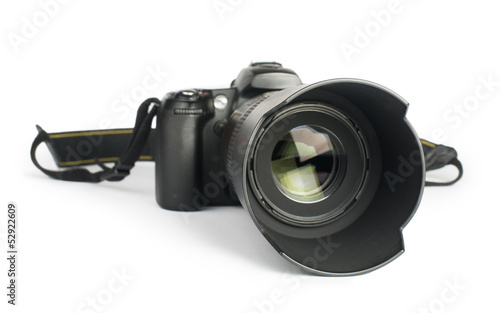 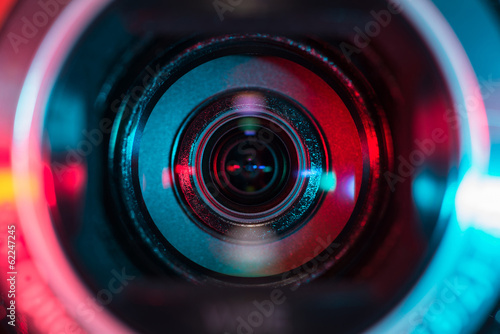 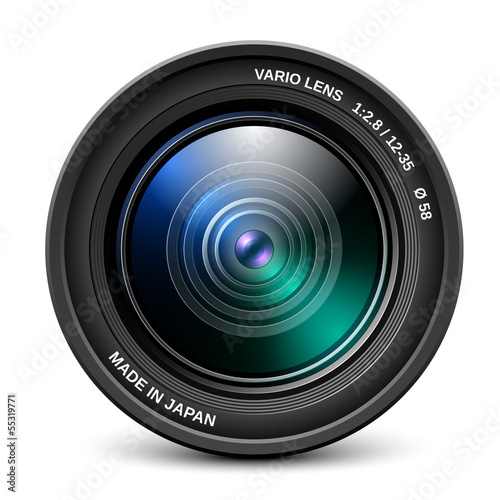 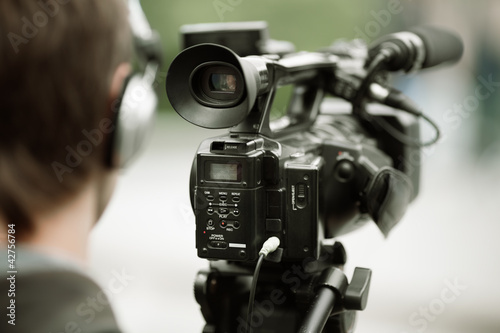 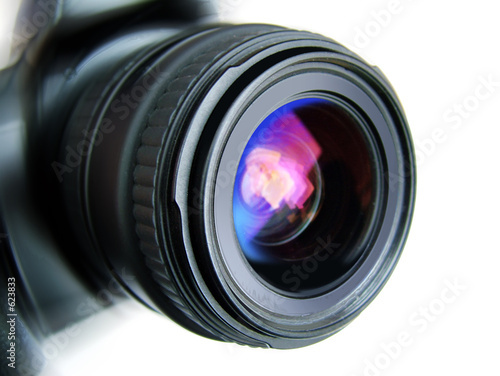 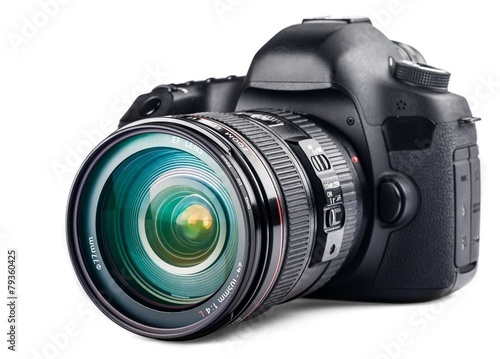 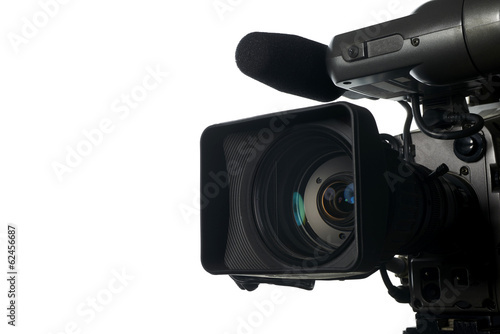 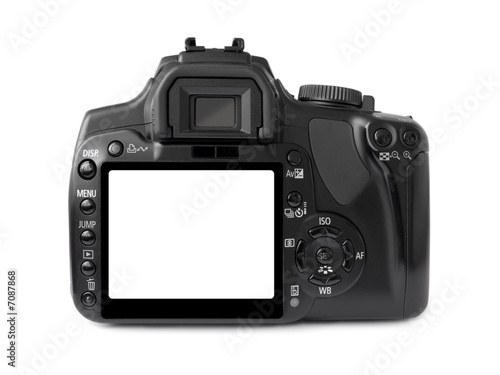 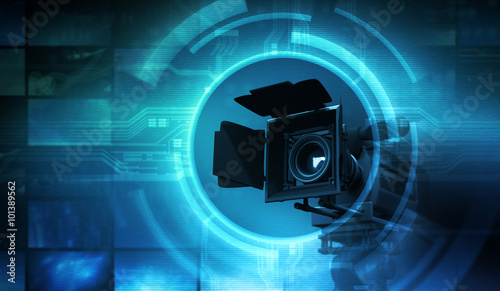 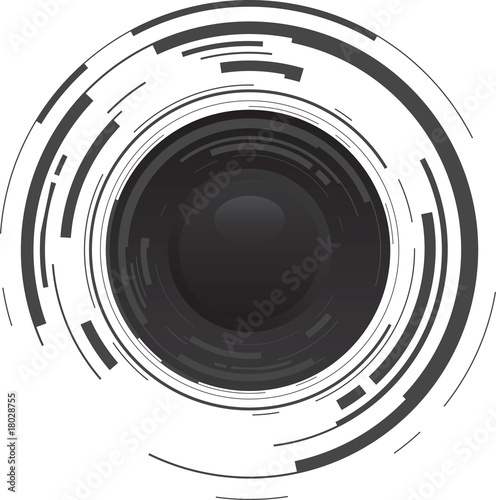 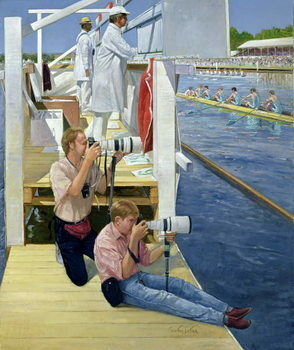 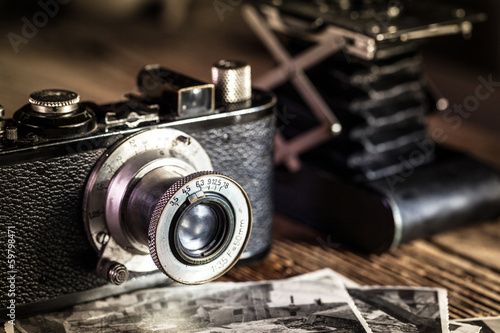 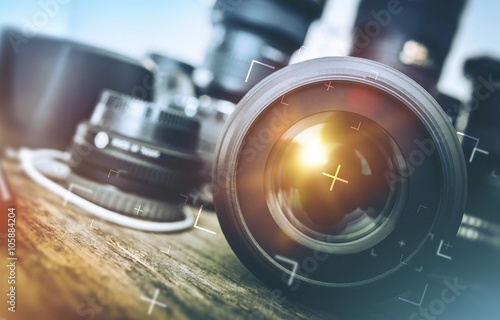 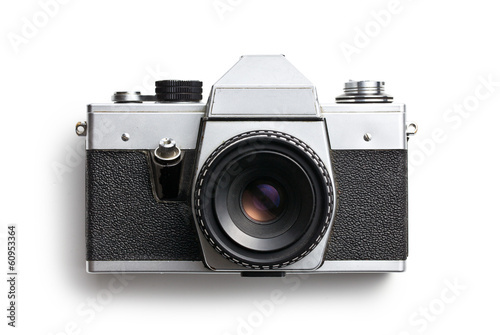 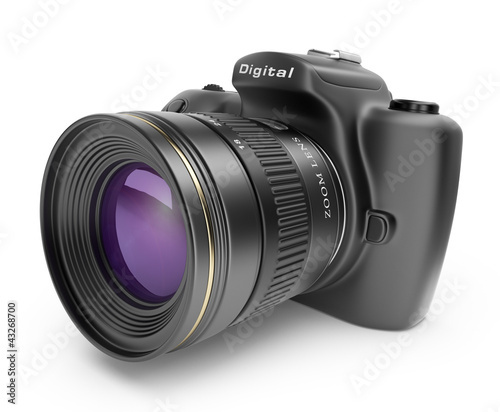 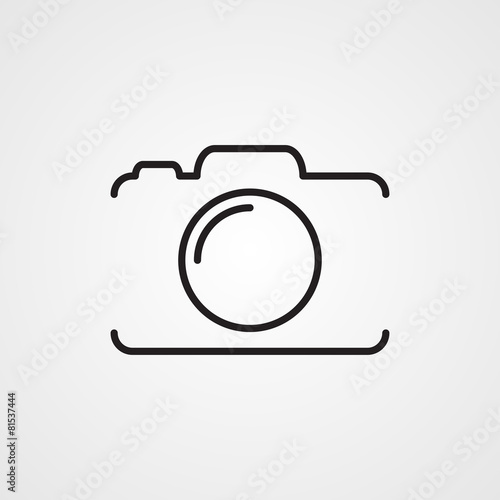 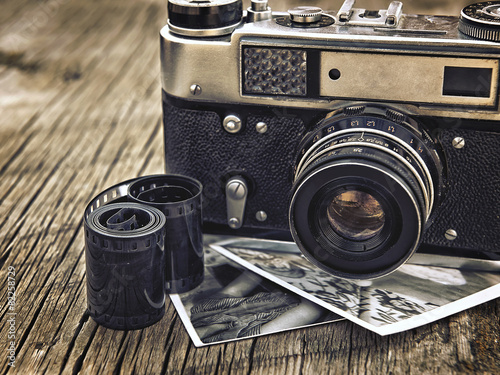 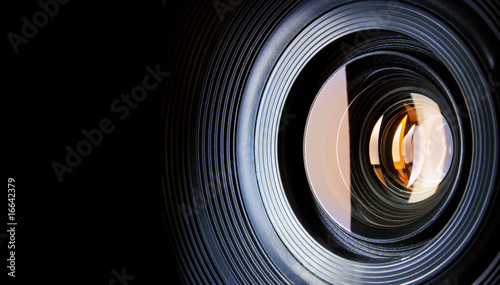 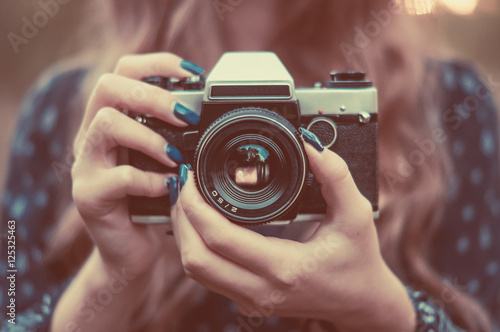 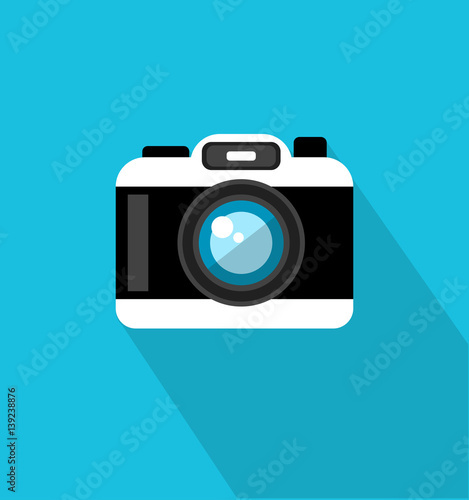 Digital photo camera on white isolated background. 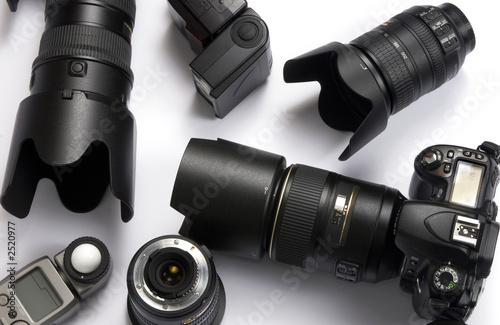 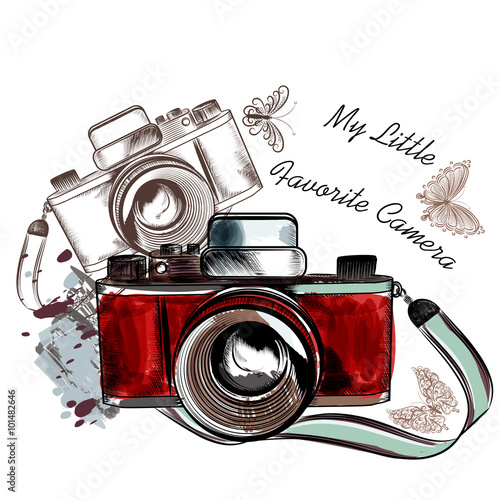 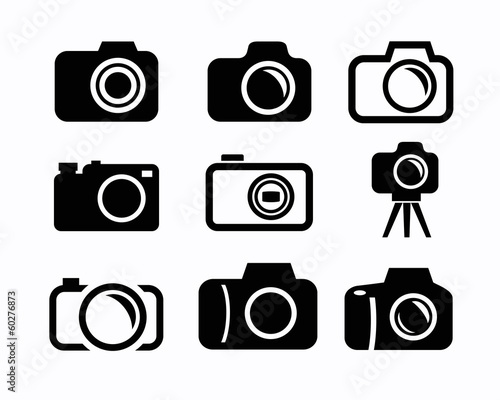 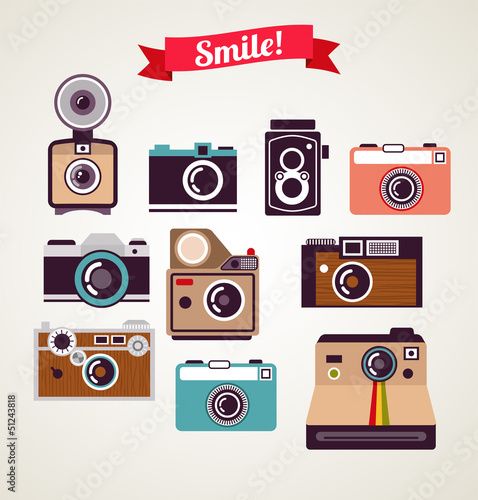 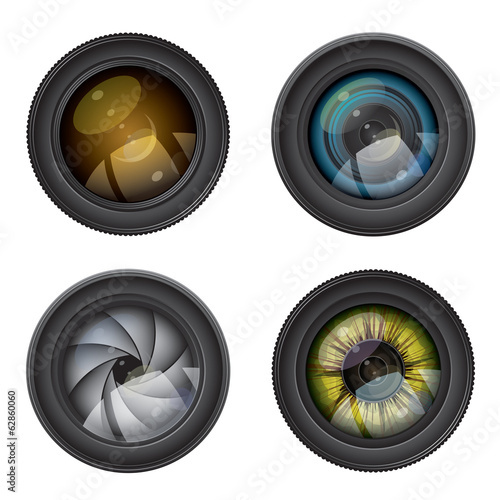 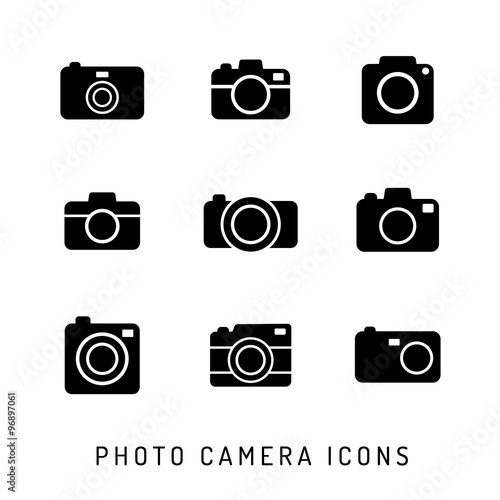 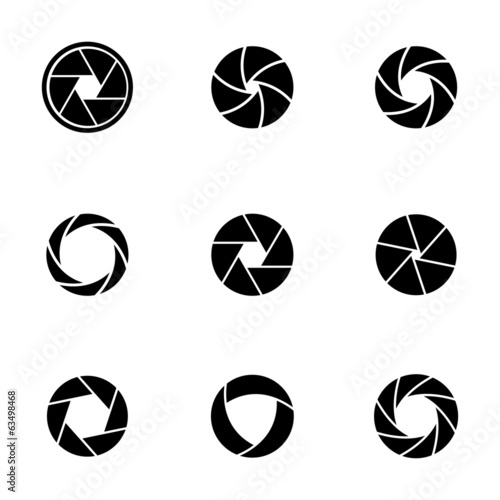 Photo camera silhouettes icon set. 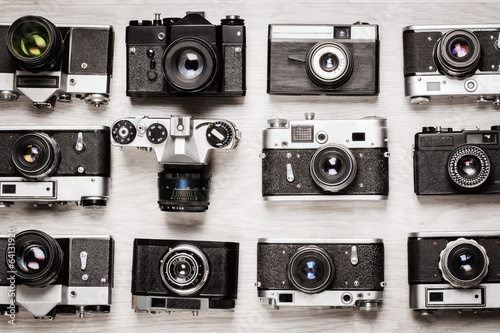 Black icons.